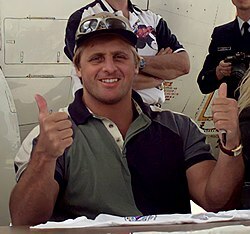 We’re FINALLY Getting an Owen Hart DVD Collection! At this point, WWE recent DVD retrospective have dug into almost every nook and cranny of the company’s deep history, including areas no-one expected them to go, such as the Ultimate Warrior, Randy Savage, Bret Hart, etc. 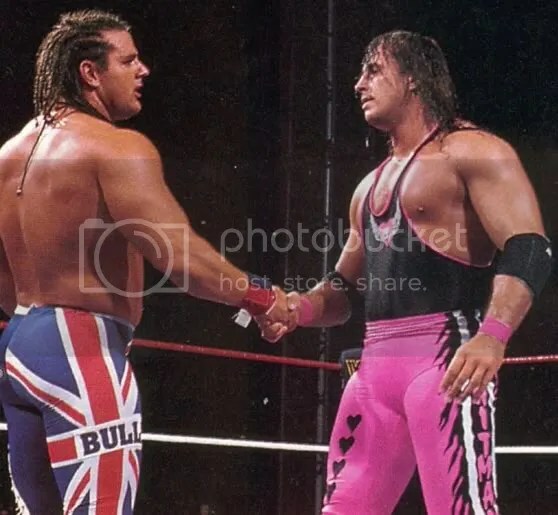 There was the exception regarding WWE being very reluctant to showcase any footage of Owen Hart, likely from not wanting to remind anybody of his tragic passing under their watch during a live … Continue reading We’re FINALLY Getting an Owen Hart DVD Collection!